Ocean swimming is a form of open water swimming. 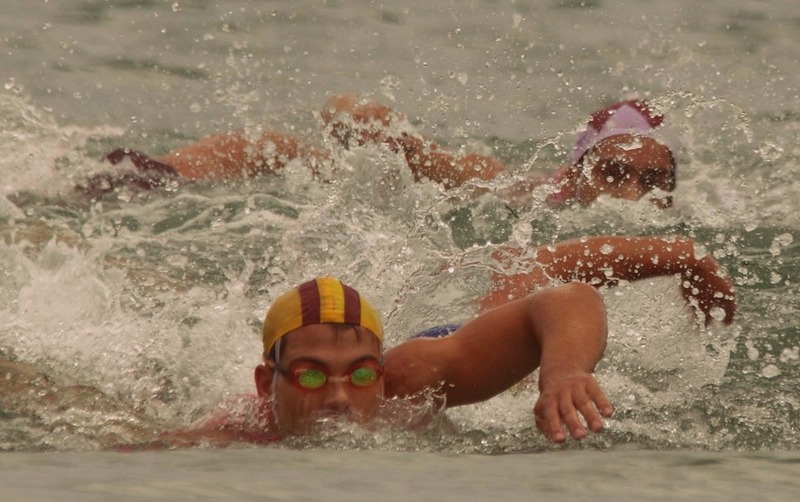 Open water swimming takes place in outdoor bodies of water, such as rivers, lakes and the sea. It's a more demanding activity (and heaps more fun) than pool swimming, since you need to negotiate waves and swells, and navigate in the open ocean. The ocean is constantly changing, and no two days are the same. It's a very different experience to swimming laps in a pool.